WASHINGTON -- President-elect Donald Trump is expected to name Gary Cohn, the No. 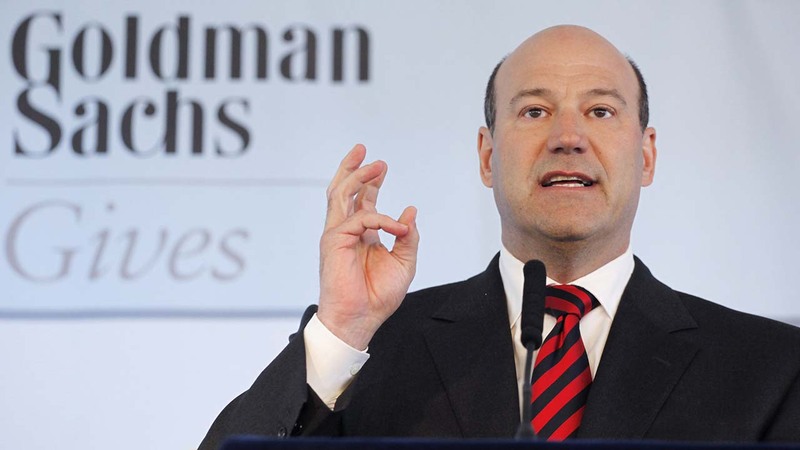 2 executive at the powerhouse Wall Street firm Goldman Sachs, to a prominent White House economic post. That's according to two people informed of the decision. Cohn, 56, would lead the White House's National Economic Council, a posting that would require him to leave his $21-million-a-year job as president and chief operating officer at Goldman. On the campaign trail, Trump repeatedly vilified Goldman Sachs for the firm's outsize influence in the financial system. Yet with Cohn's selection, Trump will have named three current or former Goldman officials to key positions in his administration. The people informed of the decision insisted on anonymity because they were not authorized to publicly discuss the expected move.